Prof. Sushanth Agrawal has a B.Tech. degree in Civil Engineering from National Institute of Technology, Tiruchirapalli, Tamil Nadu and Master’s degree in Bussiness Managent from NMIMS, Mumbai. 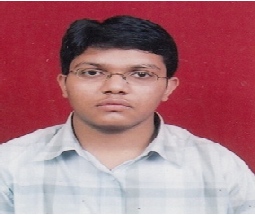 Earlier he has worked as Bussiness Analyst at Wipro.